1. 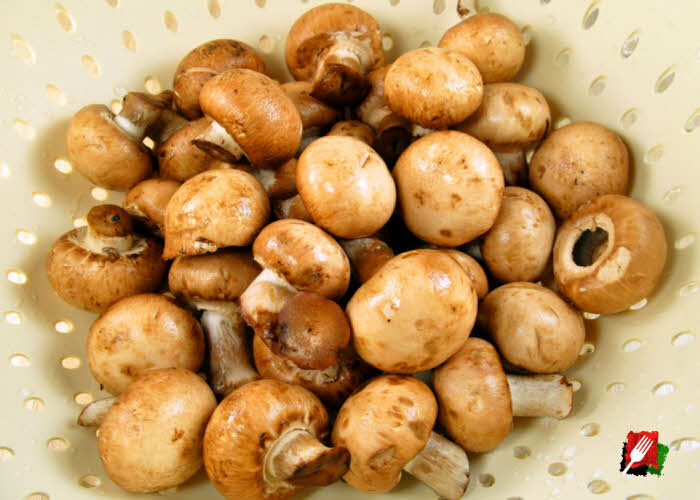 Clean mushrooms by rinsing by hand (never soaking) under cold water, drain them in a colander, trim the dry ends of the stems, then lay tops on cutting board and cut into 1/4″ thick slices. 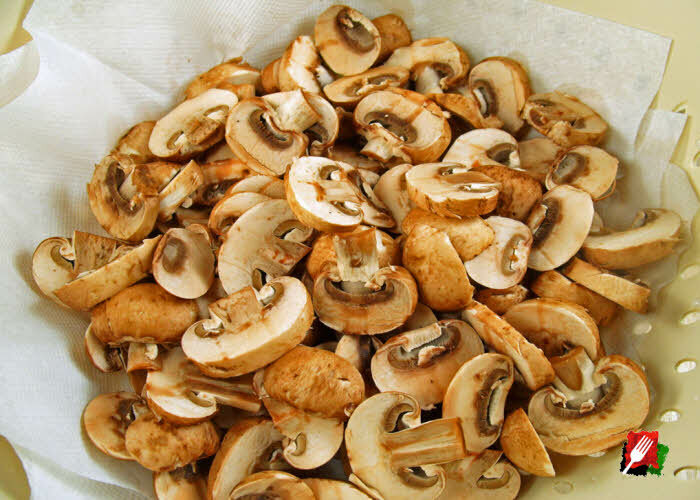 Line a bowl with paper towels, then add the cleaned mushrooms and optional garlic on the paper towels and season with Italian seasoning. 2. 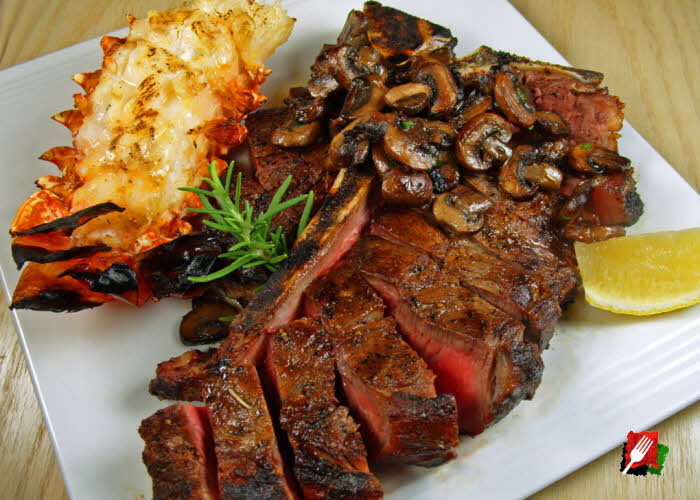 In a skillet on the stove or 13x9x2″ foil-lined pan for the grill over medium-high heat, add the butter and olive oil. 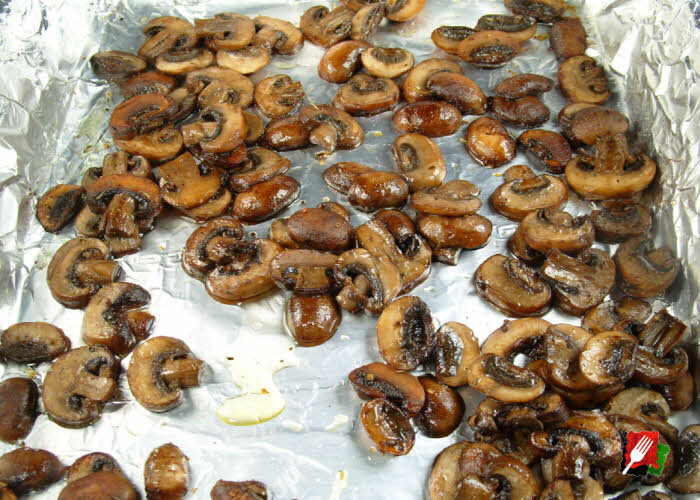 When the butter and oil mixture start to sizzle, add in the seasoned mushrooms. Spread them out evenly in the pan (try not to crowd them), then leave untouched to cook until they begin to brown around the edges, about 5 minutes, then thoroughly stir with a spatula. 3. Add in the salt and pepper, then let the mushrooms cook for another 5 minutes, stirring occasionally. 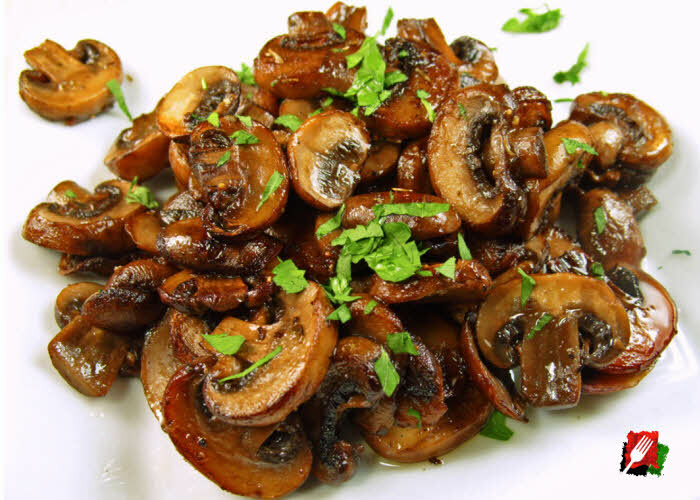 The mushrooms are done when they’re brown on both sides, become tender and start to caramelize. Season to taste if necessary, then serve immediately while hot. 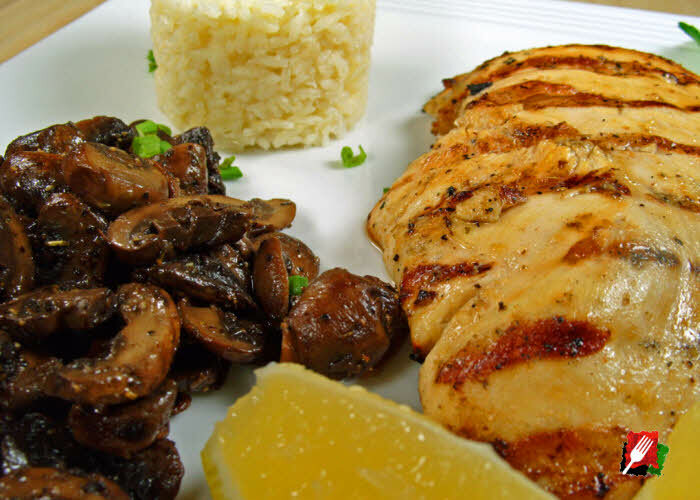 1This recipe works well with a variety of mushrooms including baby bella (cremini), white, and button mushrooms.